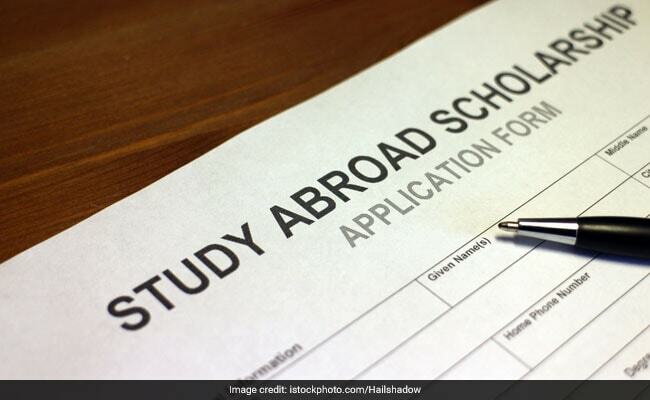 The Government of Taiwan has announced 45 scholarships for Indian students for pursuing either Master’s degree or PhD course in Universities in Taiwan under the ‘2019-20 Taiwan Scholarship Program’. The Taiwan Government has also announced some short-term scholarships to study Mandarin language in Taiwan under ‘Huayu Enrichment Scholarship 2019-20’. The application must reach the Taiwan Embassy in New Delhi by March 31, 2019. A copy of the applicant’s passport or other nationality certificates. A copy of the highest degree and academic transcripts (statement of marks for the entire subjects. If the percentage is not presented on the transcript, the students have to mention the percentage and ranking on the back side of the transcript). If issued by international educational institutions, these documents must be authenticated by an overseas Representative Office or be sealed and delivered by the awarding institutions. Documents in a language other than Chinese or English must be translated into Chinese or English and the translated documents must be authenticated. A copy of admission application materials to universities/colleges in Taiwan (e.g., copies of application fee remittance, application form, receipt of application from universities/colleges, e-mails,). A copy of a language proficiency certificate: For applications to not all-English programs, a copy of results or certificate for the “Test of Chinese as a Foreign Language” (TOCFL) Level 3 or above/ For applications to all-English programs, a copy of TOEFL test score or other recognized English language proficiency exams or degrees awarded in English must be submitted. Applicants to all English programs shall be recognized by the MOE. If not, the applicant shall directly obtain his/her all-English program document authorized by the applying school (not units on campus) from the applying university/college. Two letters of reference, signed and sealed in envelopes (i.e. from the principals, professors, or supervisors). Photo copies and email submissions of letters of recommendation will not be considered. Photocopy of passport or other nationality certificates. Photocopy of the highest-level diploma and a complete grade transcript. Supporting admission application material (e.g. photocopy of application form to any Mandarin Center. Please visit http://english.moe.gov.tw for more information and the list of Mandarin Center).